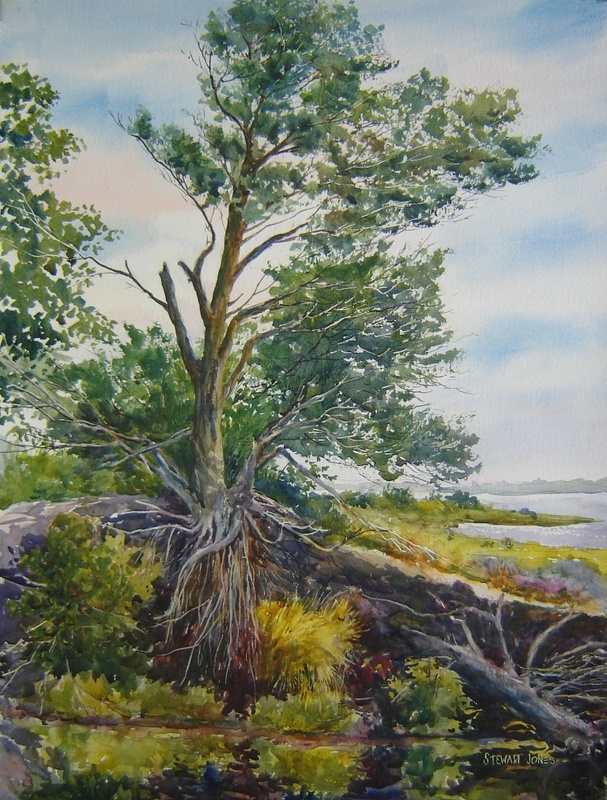 "It is important to me that my paintings express the tranquility that I felt while painting the subject. I want the viewer to move into the painting physically and emotionally. Painting my subject should enhance its beauty. The most important thing I have learned is to have my own unique vision." 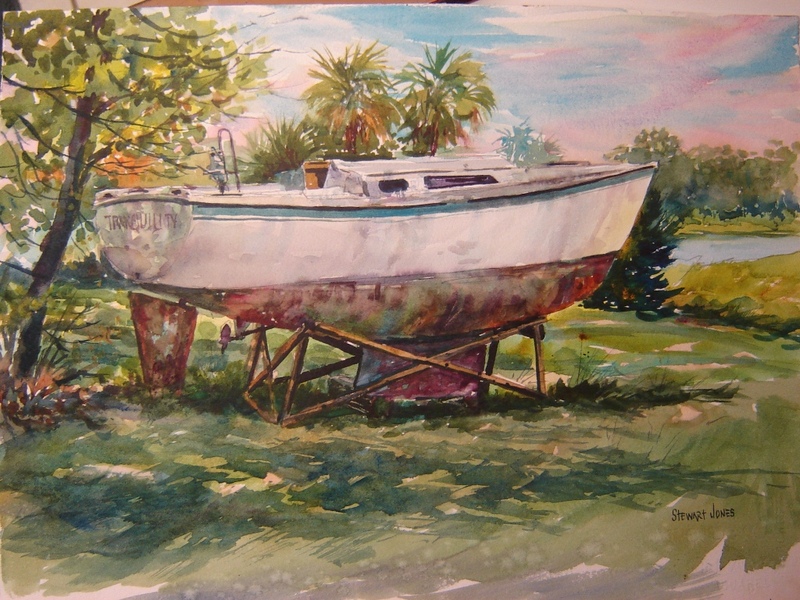 Stewart Jones has been painting out of the Central Florida area for over 30 years. 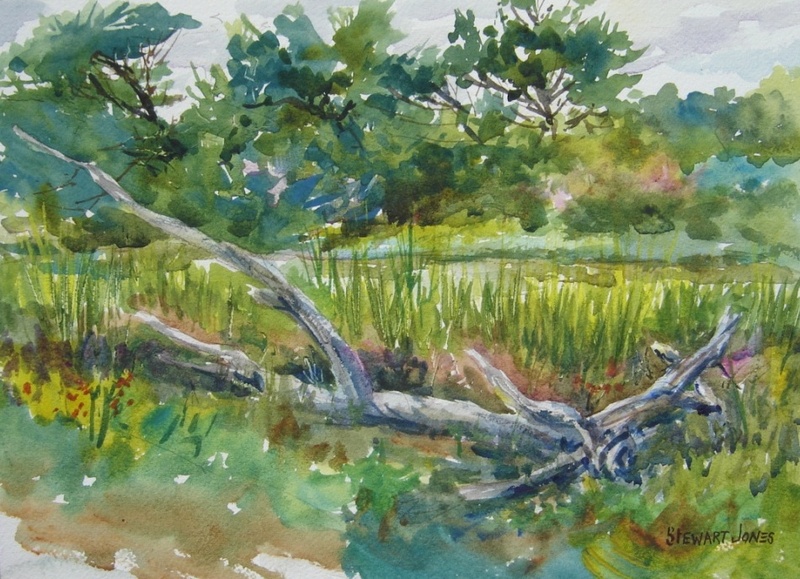 He has participated in many art festivals throughout Central Florida, most recently the Festival of the Masters at Disney. 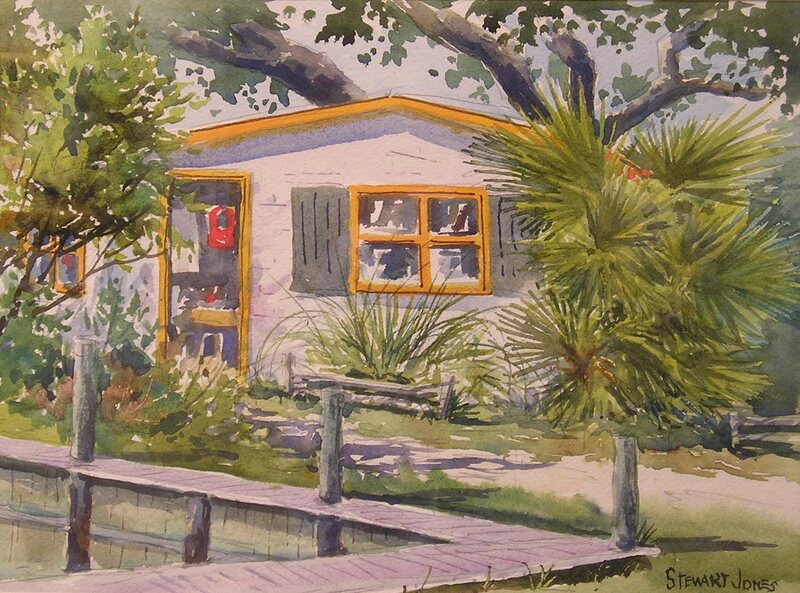 Stewart is currently a studio artist at Gallery On First in Sanford, FL. 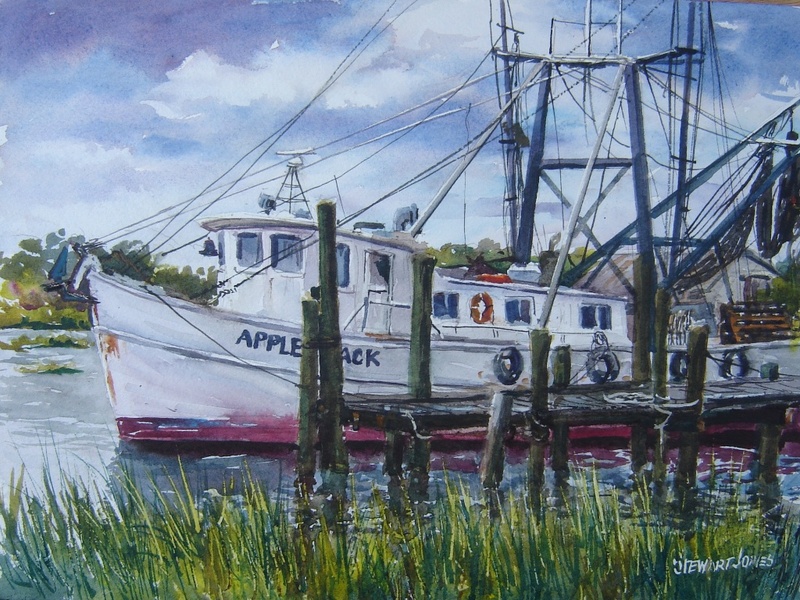 Stewart paints primarily with watercolor pigments on archival watercolor paper. 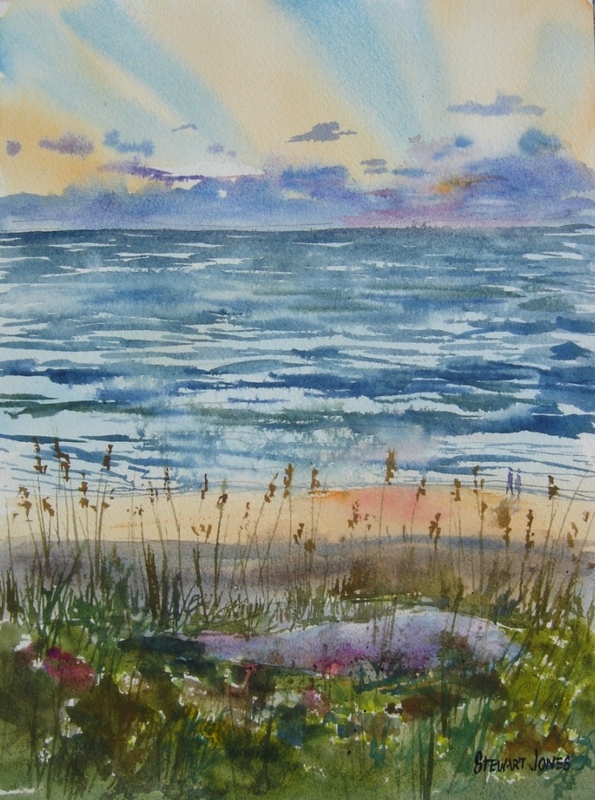 He enjoys traveling to new areas where he finds more of the natural beauty, which he interprets with watercolor painting. 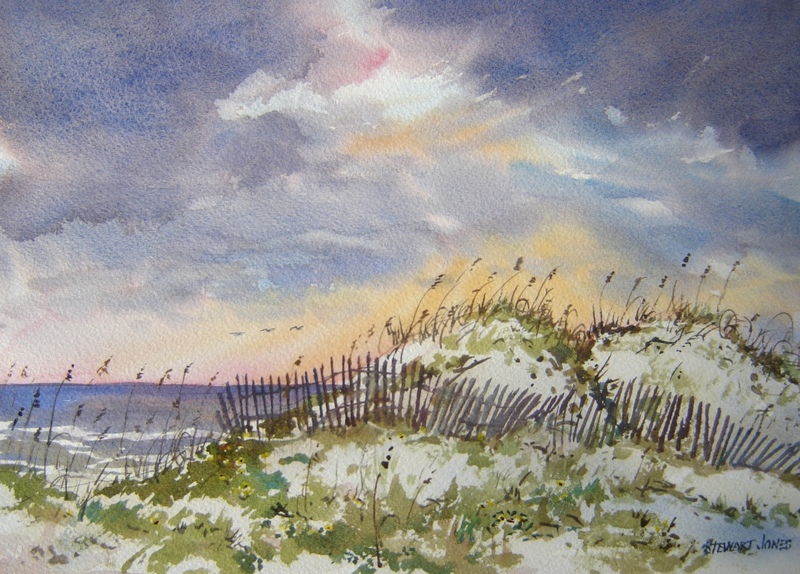 Stewart holds a degree in Commercial Art from Ferris State College in Big Rapids, Michigan. He has had reproductions of his work used in advertisements for many corporations. 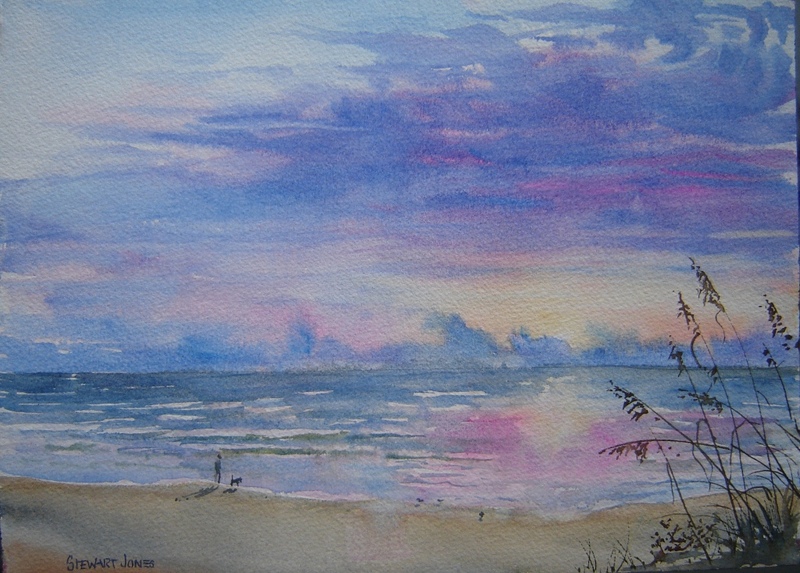 He previously served as the President of the Central Florida Watercolor Society. 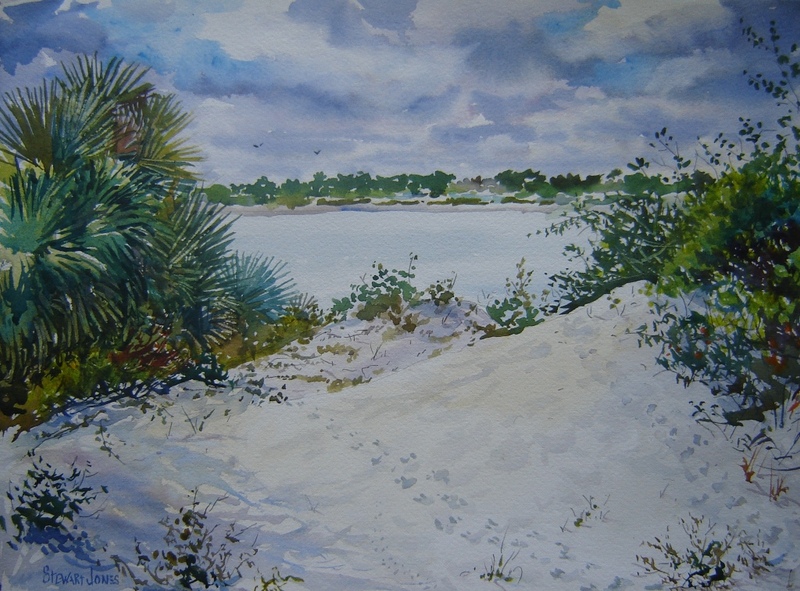 He is also a member of the Central Florida Plein Air Artists, the Florida Watercolor Society and Plein Air Florida. He has won numerous awards including the Taste of Oviedo poster in 2008 and 2009.